Steve Jobs taught us to find the intersections of arts and technology, because it is at the confluence of these two paths that true beauty can be found. While he was talking about Apple products, the ultimate manifestation of this vision can be found not in designing consumer electronics but rather through the study of architecture, and the design of cities. I have always loved cities, and have explored many from the remnants of ancient Rome to the dazzling towers of glass and steel in Dubai; however, over the winter break three innocuous events occurred which together sent my mind spinning, and my love of the urban environment soaring. I first had lunch with a friend who is studying Architecture in Oxford (is there a better place to study the subject? ), and over the duration of our meal I came to appreciate architecture for what it truly is: the ultimate art form. At its best, architecture creates masterful buildings that could be mistaken for epic sculptures if they didn’t seamlessly integrate functionality into their design. Great buildings are transformed from brick, mortar, steel and glass into symbols of power, culture and technological prowess. Almost all architecturally designed buildings draw emotional responses, and can instill hope, inspire creativity and bring wealth and power to those who master the technical art’s many nuances. 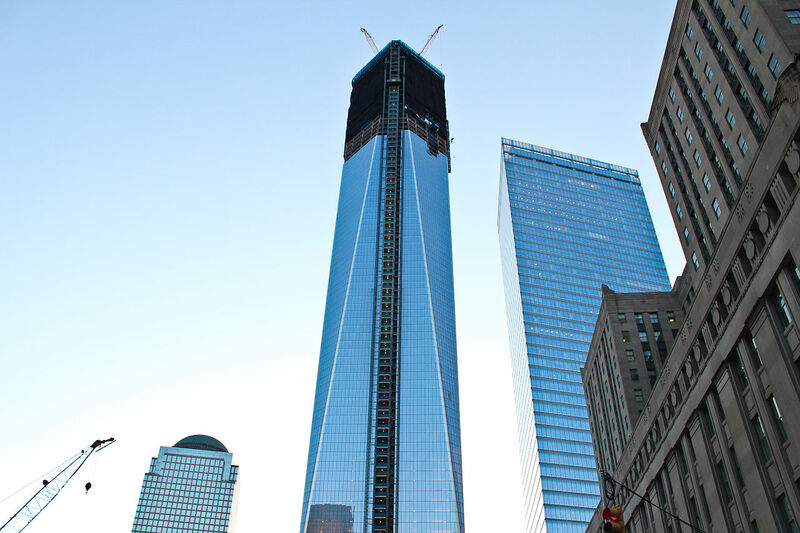 At President Obama’s recent inauguration, poet Richard Blanco referred to the almost complete Freedom Tower “jutting into a sky that yields to our resilience”, a defiant statement to all those who seek to wreak havoc against the American people. So architecture allows buildings to be much more than just a shelter from the wind and rain, but it is the dynamism and fluidity of human interactions amongst these buildings that makes a city a city. Though they may be founded due to geographical advantages or a desirable climate, cities become great as a result of human collaboration. It is no coincidence that the greatest cities in the world are those with the greatest human capital. 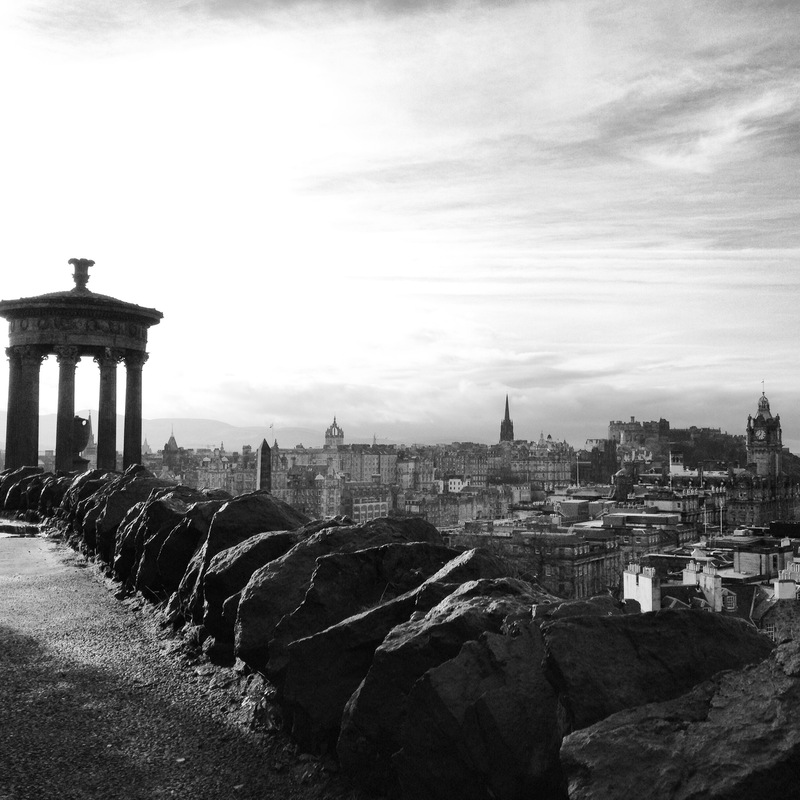 This point was driven home to me during a recent visit to the Scottish capital of Edinburgh, a city with more than a thousand years of history that emerged at the forefront of global intellectual thought in the 18th Century, bringing an abundance of riches that built the stunning city that exists today. Only Prague eclipses Edinburgh’s claim for the most beautiful city I have visited, and Prague itself was built upon great human capital, following Charles IV’s establishment of the University of Prague in 1348. Great Scottish thinkers and writers such as David Hume, Adam Smith, and Robert Burns could only flourish in an urban environment that permits and encourages deep human interaction. Human density in cities helps ideas spread quicker than wildfire, and is the reason the most productive, creative and innovative cities across the world from London to Hong Kong continue to attract the brightest minds. How would Broadway theaters sustain their works of art if there were not a dense concentration of people to fill thousands of seats every night? How would Steve Jobs and Steve Wozniak have founded Apple if the Homebrew Computer Club did not exist? Would WWII have ended with the same result if The Manhattan Project had not brought the brightest minds in the Allied world together? Would Edinburgh’s glorious New Town and Royal Mile be in existence if not for the great thinkers of the Scottish Enlightenment? A black and white filter for an old city. Cities, therefore, are hubs of progress; incubators of innovation that no other conditions can replicate. However, they are also much more than that. In his book, Triumph of the City, Edward Glaeser gives a masterful analysis of what makes cities great, and why public policy is actually dis-incentivizing more people from living in cities. Glaeser very eloquently explains why humans, as an “intensely social species” are much more productive working in proximity, but he also argues that cities are healthier places, both for their inhabitants and the environment they find themselves in. While the environmental argument for cities may be intuitive, with smaller spaces and less commuting resulting in much less energy consumption, Glaeser also points to data that suggests the average life expectancy in cities is significantly higher than in rural areas, often due to fewer accidents (less drunk driving) and lower suicide rates (a more social society). Glaeser also makes the interesting argument that the presence of poverty in cities demonstrates urban strength. “Cities aren’t full of poor people because cities make people poor” he says, “but because cities attract poor people with the prospect of improving their lot in life”. He backs this up by pointing to data that suggests new arrivals to cities have a much higher poverty rate than long-term residents, implying that peoples’ fortunes improve substantially by living in the city. Furthermore, the presence of poor people in a city suggests that housing is still relatively affordable, which means a city can continue to offer social mobility opportunities for those living in poverty (unlike Paris, which Glaeser admonishes for refusing to develop residences in the city center, driving rents literally through the roof). Glaeser himself is one of the world’s foremost urban economists, and possibly the city’s biggest advocate; yet he himself lives in a suburb. He explains his decision by explaining the current public incentives which make living in suburbs a rational decision for huge numbers of the population: mortgage guarantees on home-ownership, poor inner-city primary and secondary education, over-representative investment in suburban transport infrastructure against urban public transport, and burdensome tax policies on urban dwellers. My summary above does Glaeser an injustice, and I cannot recommend his book enough for anyone interested in what drives a city to greatness, and the hurdles that must be overcome for the urban environment to reach its full potential. Reading Glaeser’s account helped me comprehend the majesty of the urban form, so next time you are in a major city, take a moment to appreciate exactly what surrounds you. The vista may not be as epic as some of the natural wonders of the world, but reflect on the fact that you are standing at the epicenter of human ingenuity and creativity. P.S. Some of my favourite architecture can be found simply by googling Santiago Calatrava, or viewing some of the projects completed by Lord Norman Foster. Creativity, Not Consumption, Will Give The World A Reason To Dance.